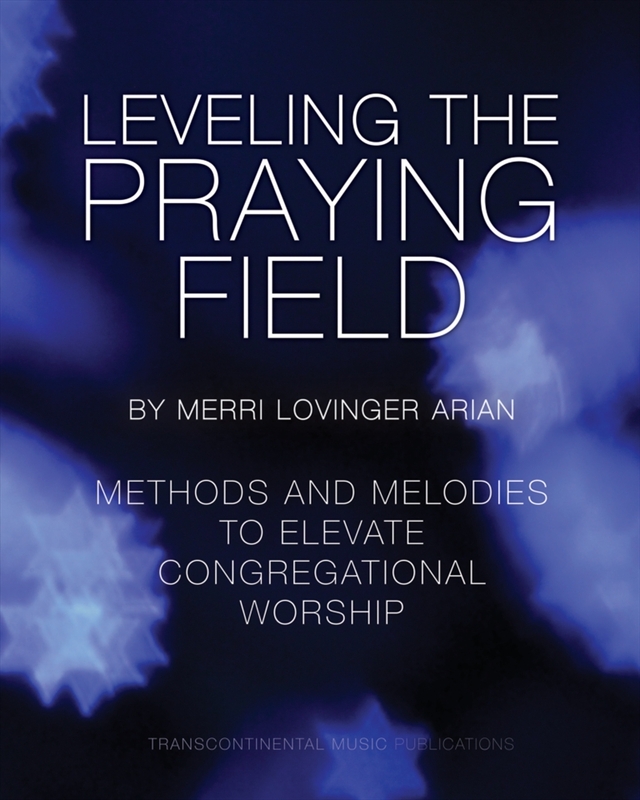 Enliven and enrich your Sabbath services with new and newly-arranged music for today's worship. 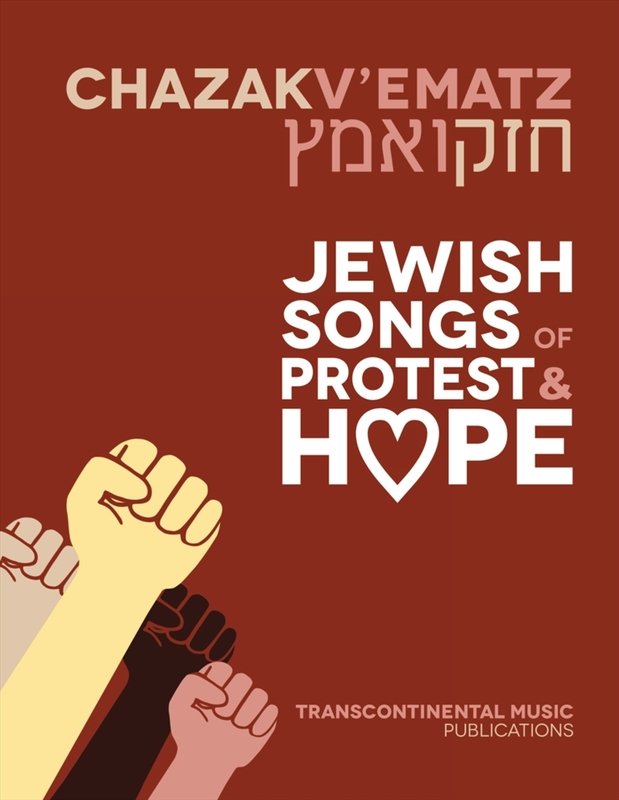 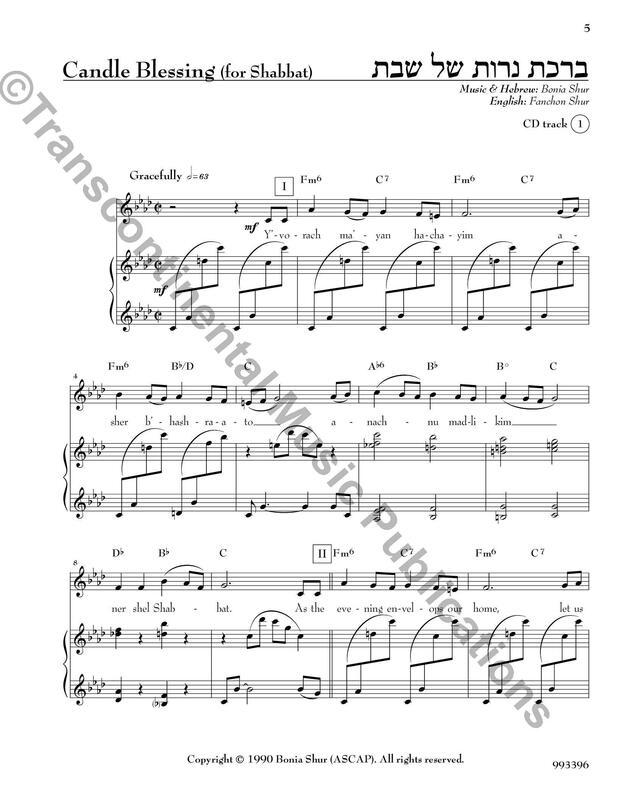 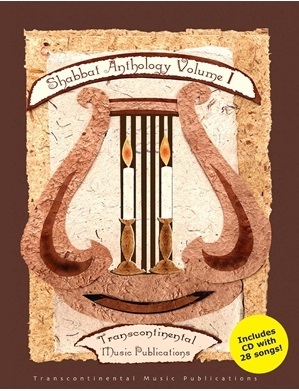 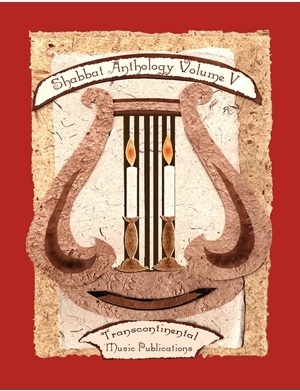 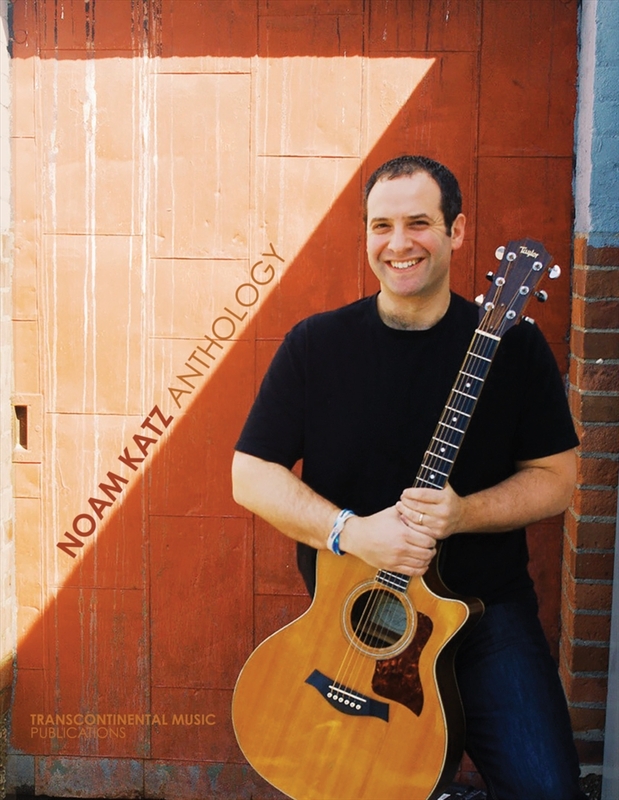 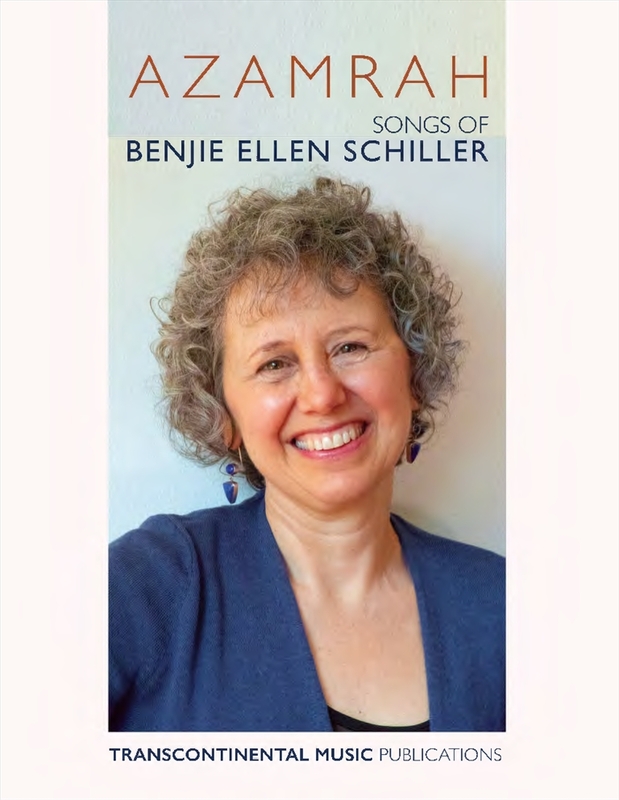 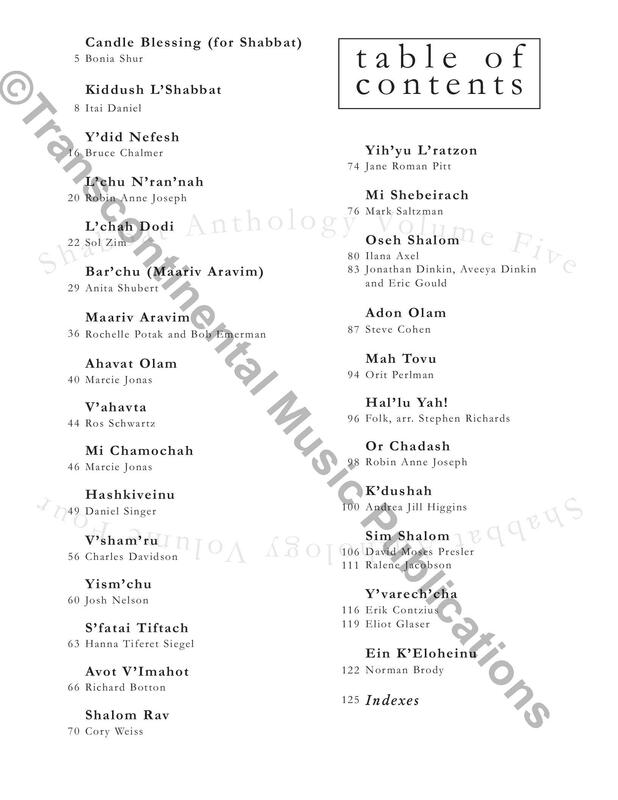 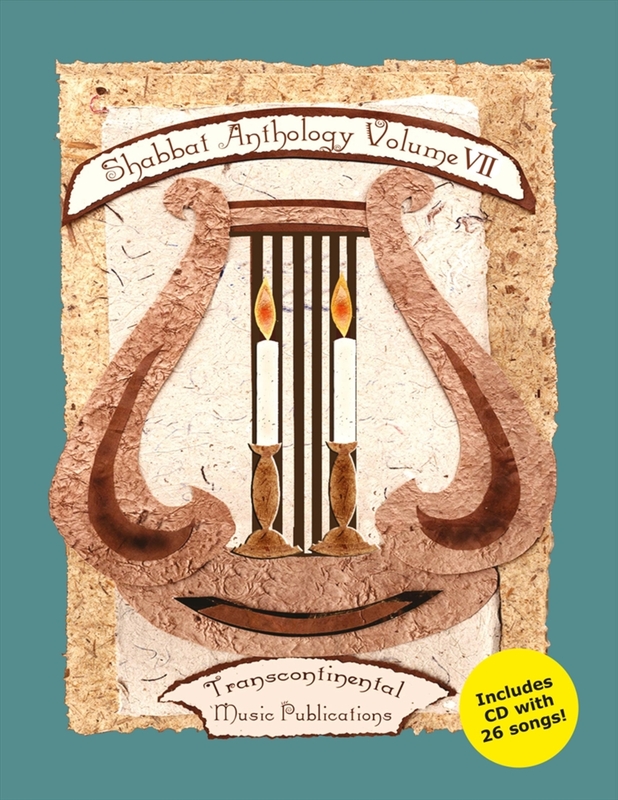 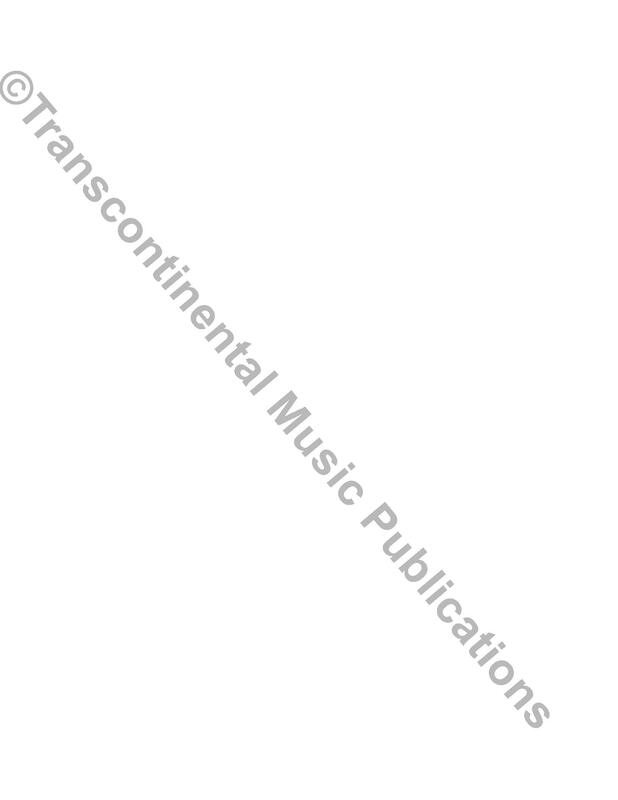 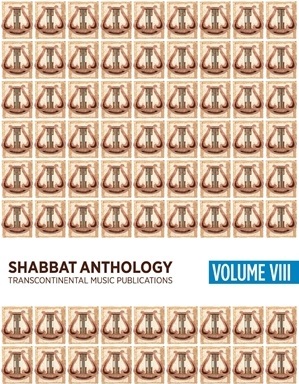 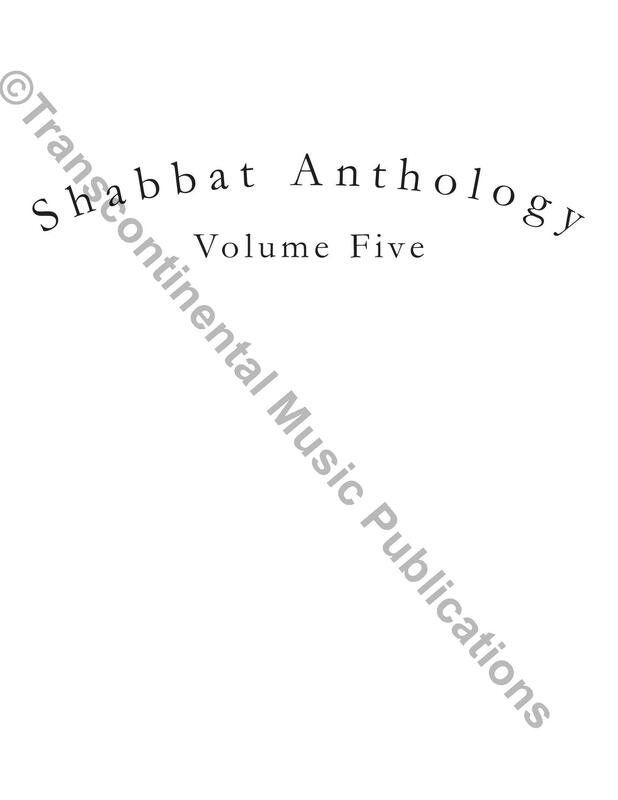 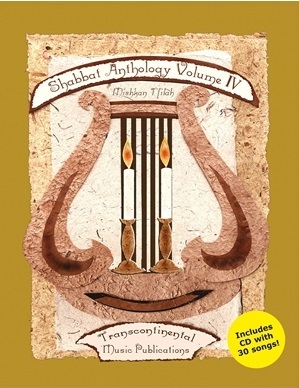 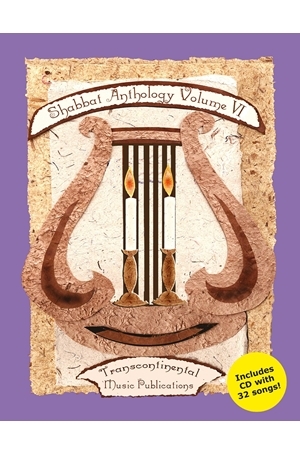 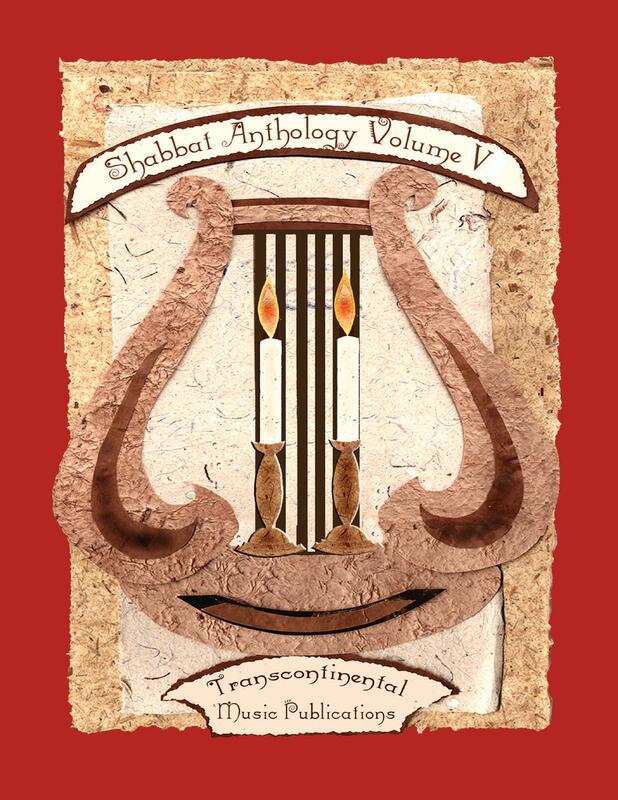 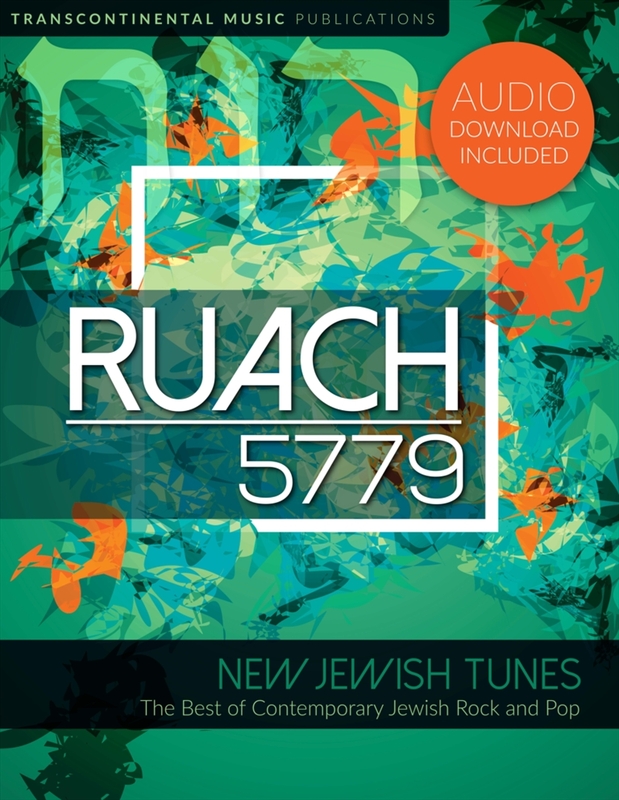 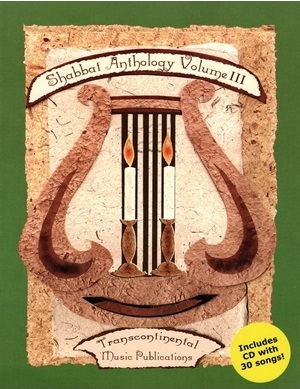 Shabbat Anthology brings to light both newly composed and older Sabbath music that has never been published in Piano/Vocal/Guitar format. 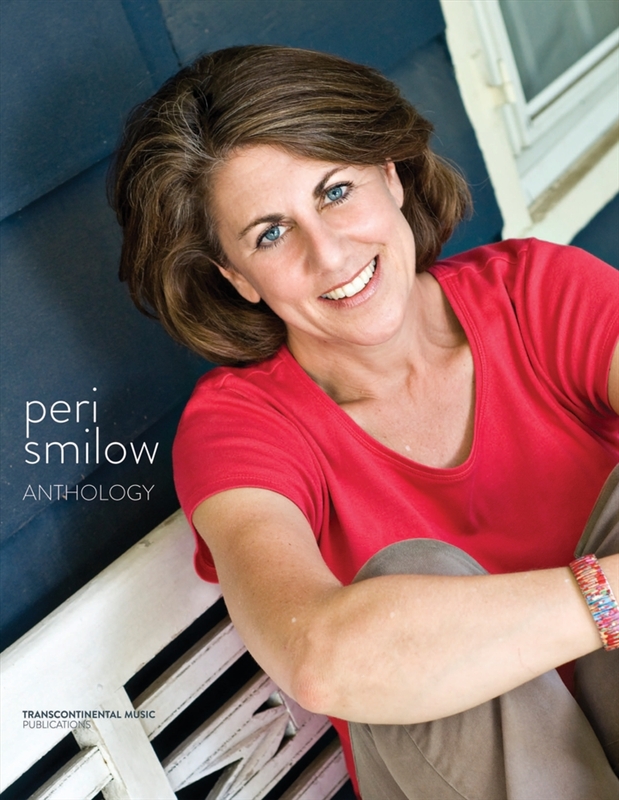 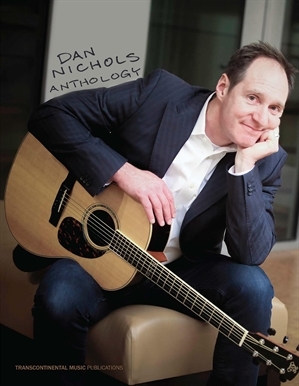 Includes CD with all 30 songs!